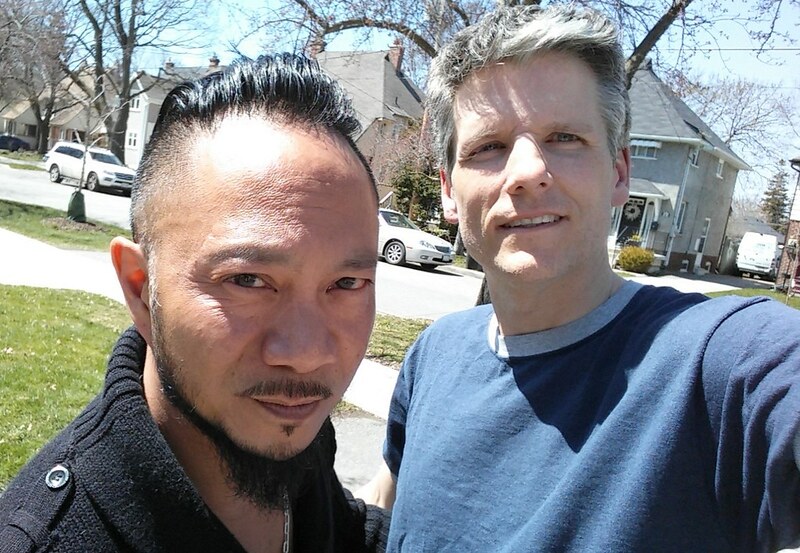 In this 173rd episode, Mike chats with Marc Weisblott about his years on the bleeding edge of online journalism, his Toronto email newsletter Twelve Thirty Six and a wide assortment of Toronto-centric tidbits. This episode is exactly 1:26:35. In this 172nd episode, Mike chats with boom 973 DJ KJ about his years on 680 CFTR as Kris James, how he ended up on boom and everything in between. This episode is exactly 1:10:41. In this 170th episode, Mike chats with Toronto Sun columnist Steve Simmons about his years at the Sun, his relationships with Damien Cox, David Shoalts and James Mirtle, his thoughts on analytics in hockey, his Phil Kessel story about hot dogs, how he got Howard Berger fired and what it was like being a day oner at The Fan 590, The Team 1050 and The Score. This episode is exactly 1:34:59. In this 169th episode, Mike chats with PJ Fresh Phil about his decade on YTV working with the Grogs and Snit and what he's been up to since. This episode is exactly 1:28:27. 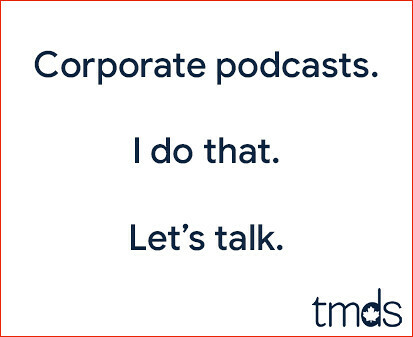 In this 168th episode, Mike chats with TSN broadcaster Vic Rauter about his years at TSN, the origin of his "make the final" catch phrase, Ron Burgundy, the many sports he's called and the unfortunate corporatization of sports media. This episode is exactly 1:35:32. 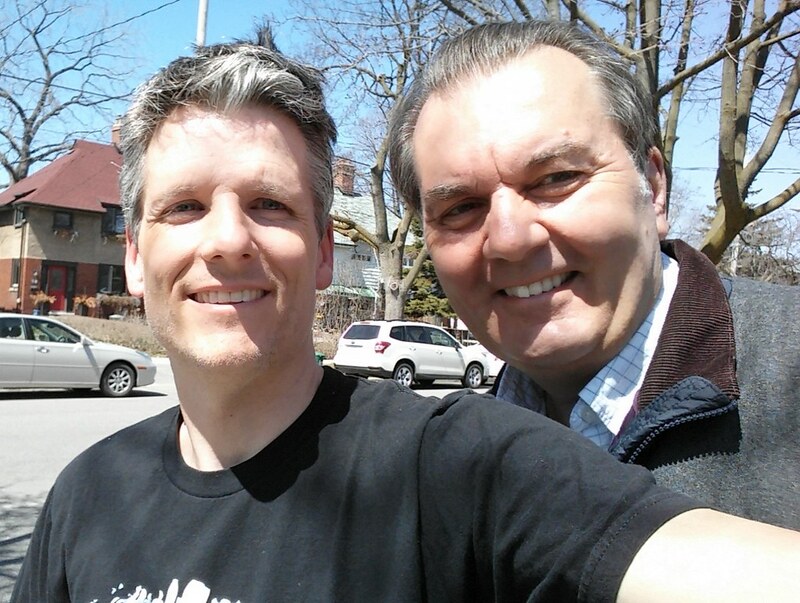 In this 167th episode, Mike chats with Retrontario about Gord Martineau, Jennifer Peck Valentyne, the Amber Alert, Hammy Hamster, Blinky, Elmer the Safety Elephant, Uncle Bobby, Heather Conkie, Ron Oliver, Sam Taylor, Magic Shadows, Seeing Things and much, much more. This episode is exactly 1:22:07. In this 166th episode, Mike chats with radio vet Blind Derek Welsman about his years at 102.1 the Edge, producing the Dean Blundell Show, the jury controversy that got the show cancelled and cost him his job and how he landed on his feet at Boom and The Move. There's also plenty of media chatter about Jennifer Valentyne, Gord Martineau, Kelly Cutrara and others. This episode is exactly 1:51:45. 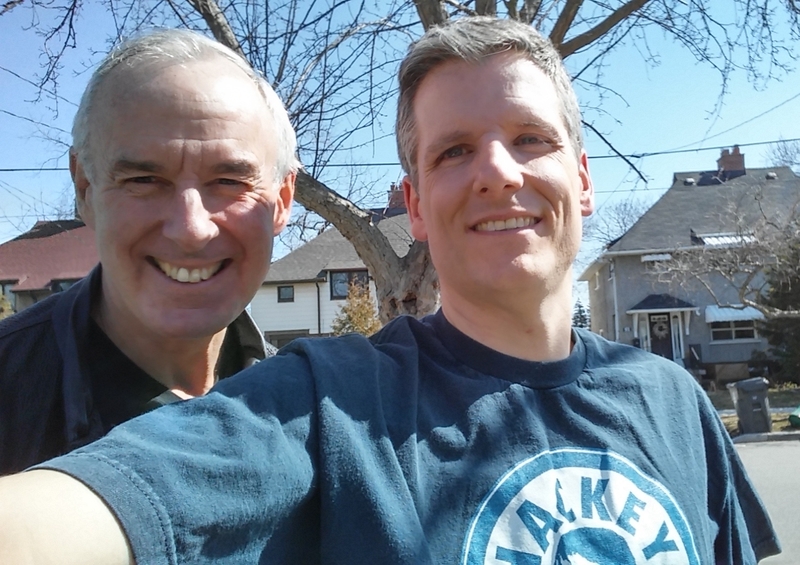 In this 165th episode, Mike chats with broadcaster Ron MacLean about his years hosting Hockey Night in Canada, working with Don Cherry on Coach's Corner, his fallout with Gary Bettman and so much more. This episode is exactly 1:21:45. 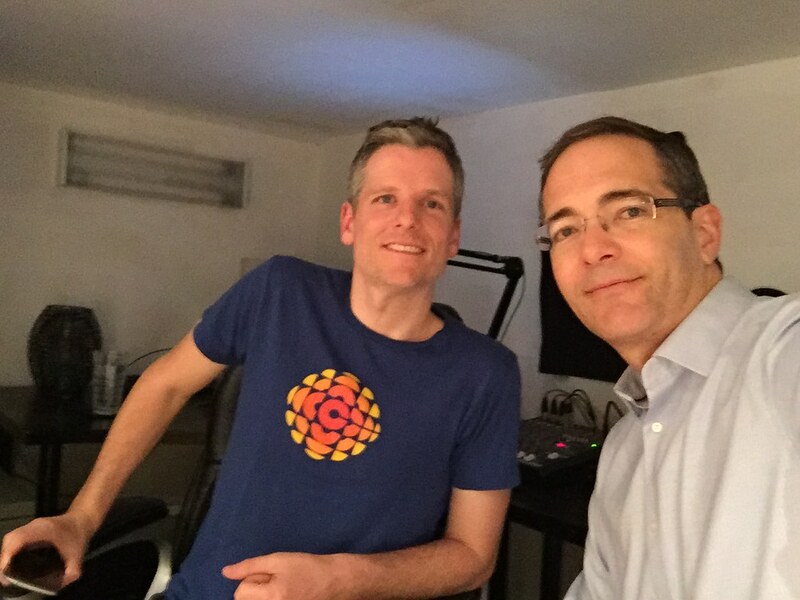 In this 164th episode, Mike chats with CBC anchor Mike Wise about this work at the CBC, the future of the public broadcaster and our many digital distractions. This episode is exactly 1:15:20.